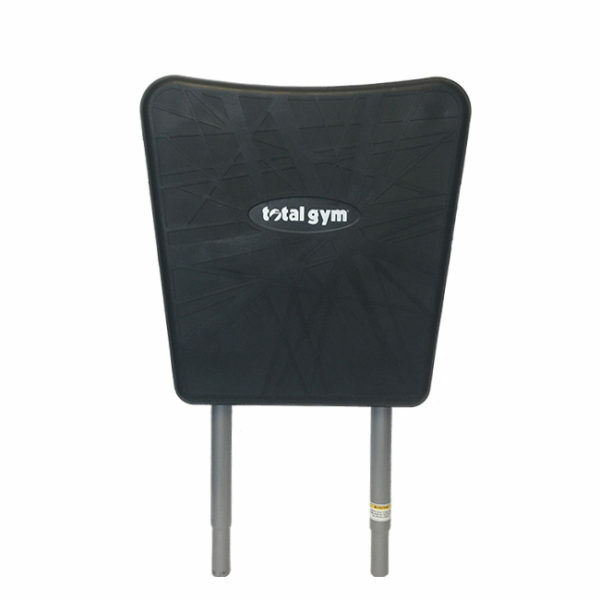 This Total Gym perfected extra-large squat stand was engineered with your safety and Total Gym quality standards in mind. 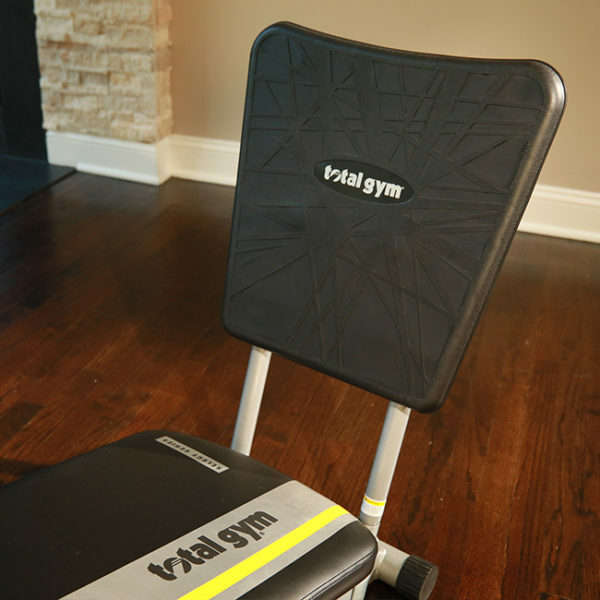 Accept no substitutions, meticulously tested to be the only Total Gym-certified extra-large squat stand to be used on Total Gym home exercise machines. Boost your cardio with Plyo Jumps, tone and strengthen lower body with joint-friendly squats. 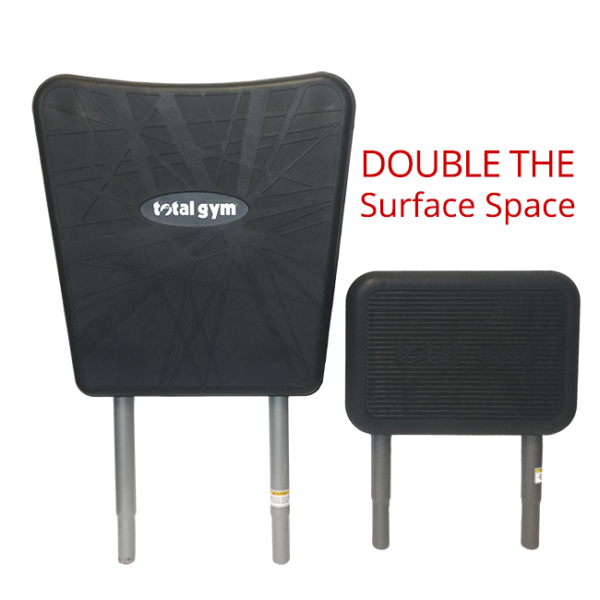 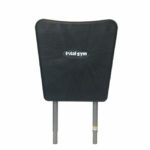 Offers double the surface space of the rectangular squat stand and 50% more surface space than the oval squat stand. 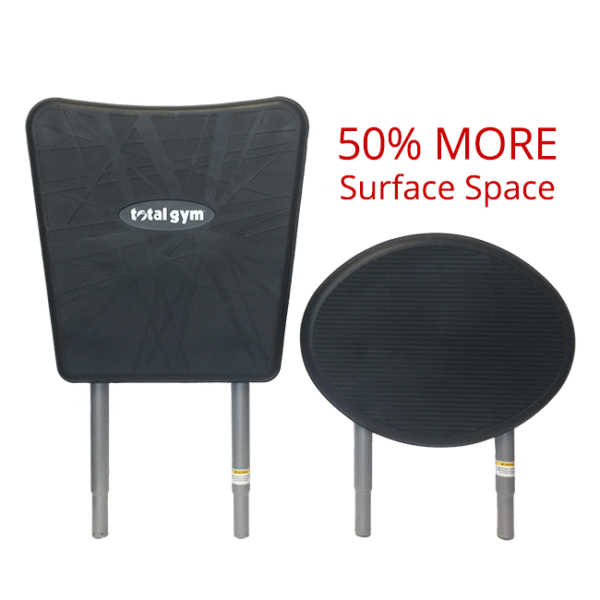 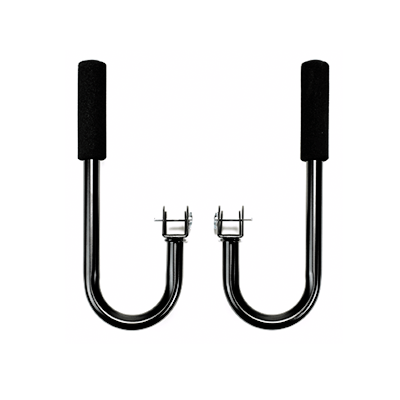 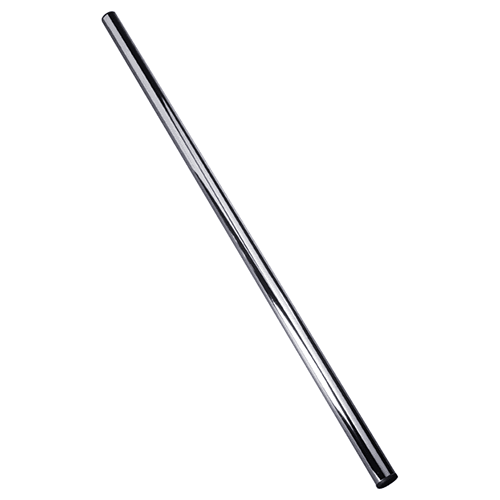 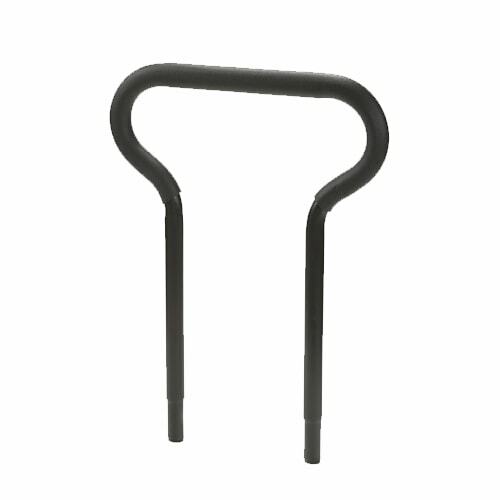 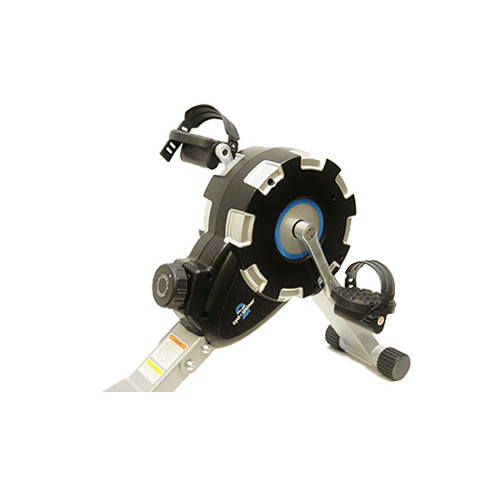 Attaches easily to Total Gym receptacles. 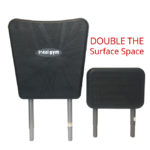 Double the surface space of the rectangular squat stand and 50% more surface space than the oval squat stand.